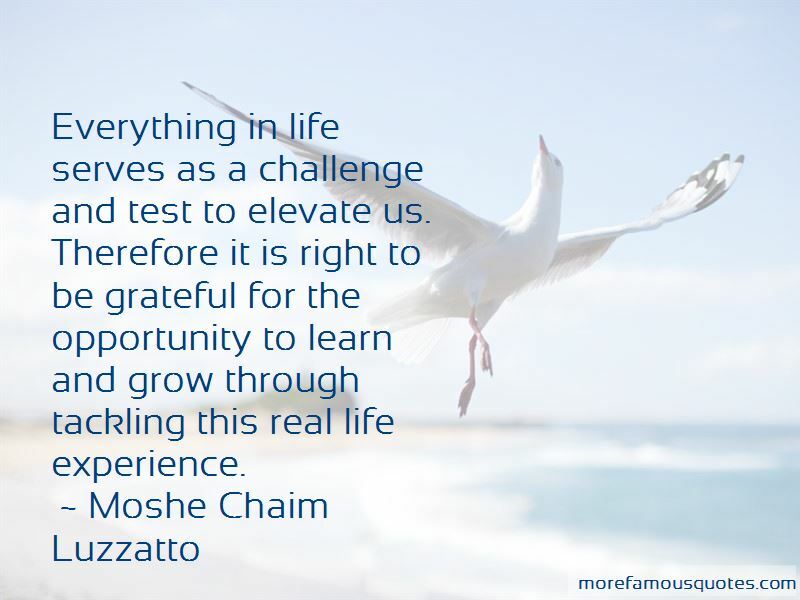 Enjoy the top 4 famous quotes, sayings and quotations by Moshe Chaim Luzzatto. 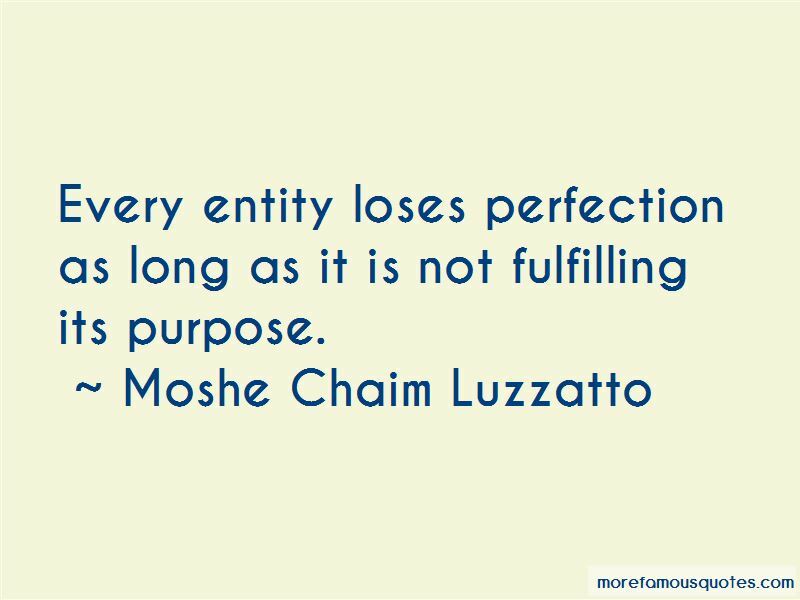 Every entity loses perfection as long as it is not fulfilling its purpose. 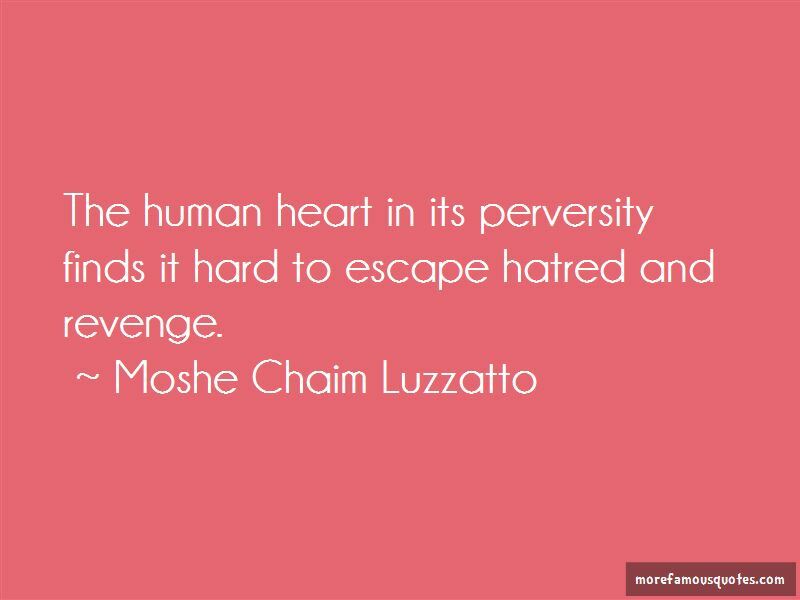 Want to see more pictures of Moshe Chaim Luzzatto quotes? 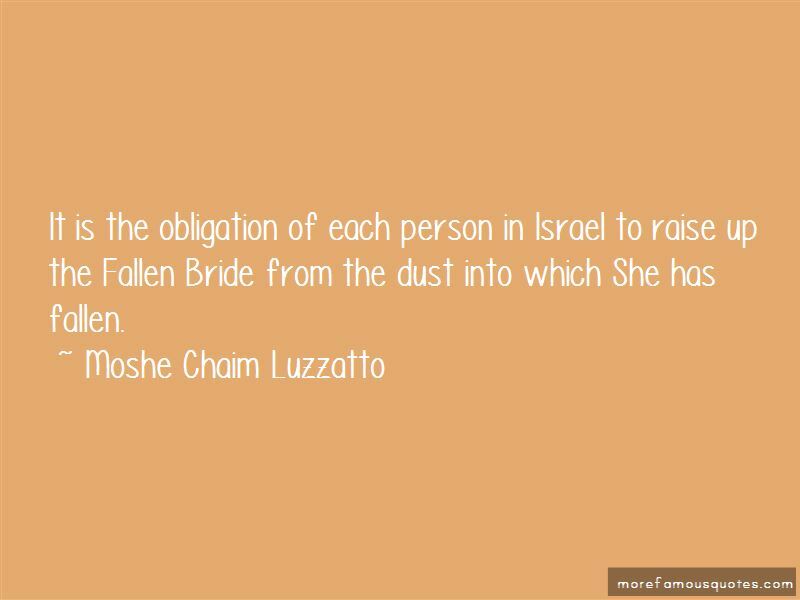 Click on image of Moshe Chaim Luzzatto quotes to view full size. “My fathers best friend, Georgie Terra, was an Italian guy. The children and the cousins and nieces and nephews were children of the” — Louis Gossett, Jr.